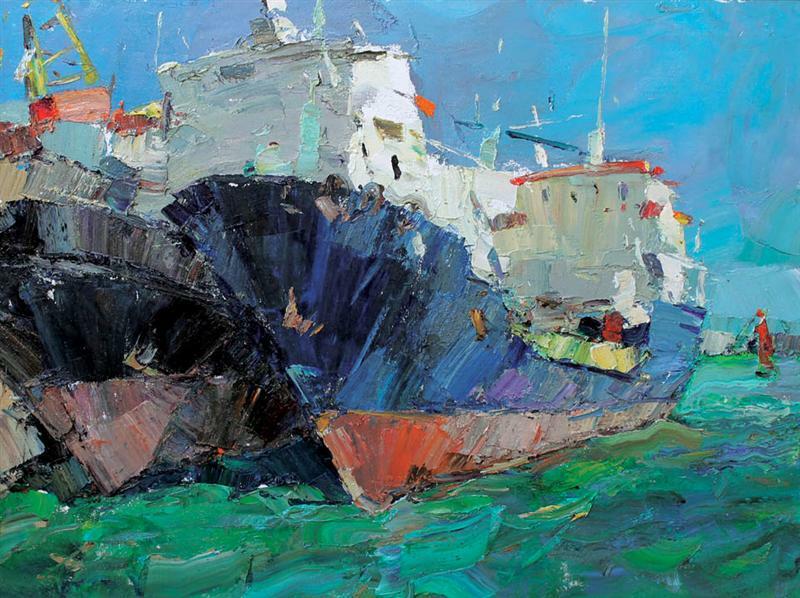 Andrey Inozemtsev was born in the city of Lugansk, Ukraine. 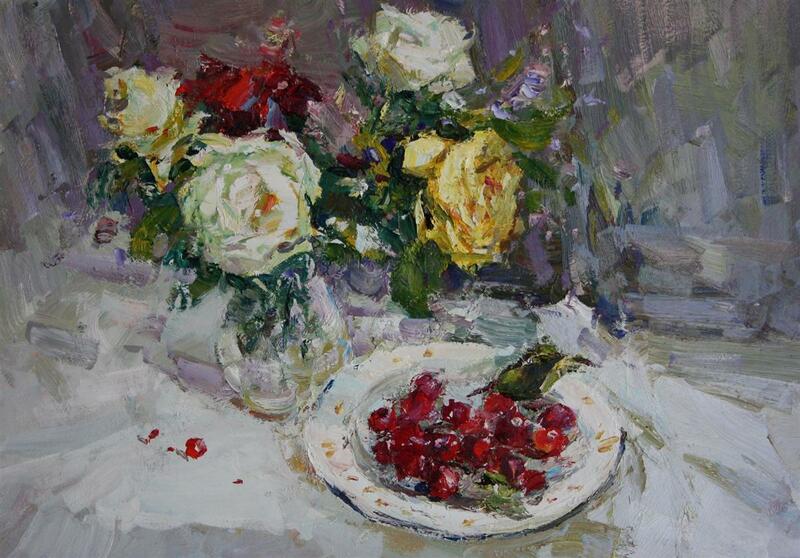 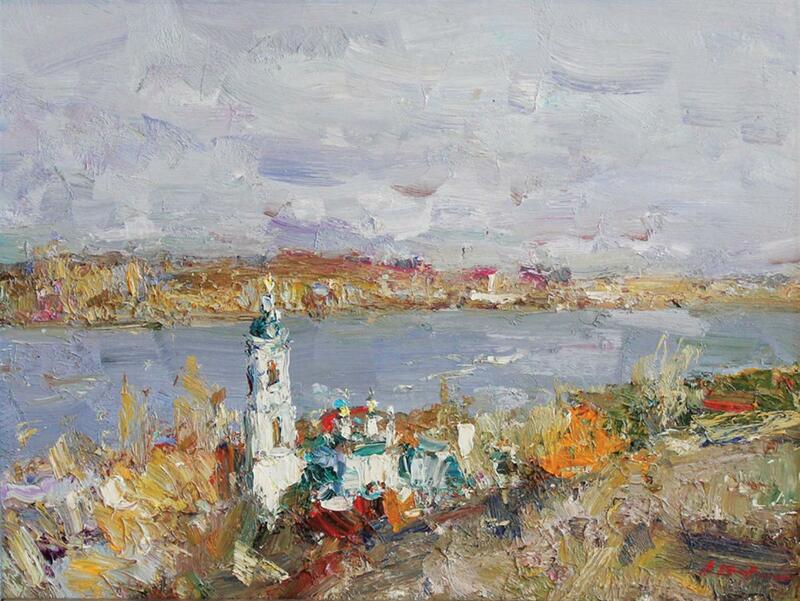 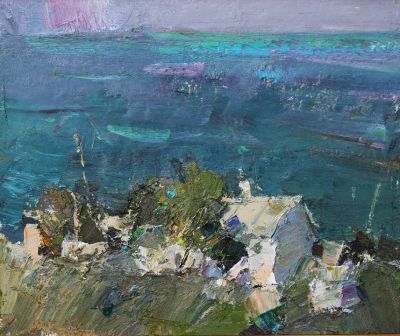 He studied at Lugansk art school and the Crimean National academy of Fine art and Architecture (Simferopol). A participant in many national exhibitions with his works in the Kroshitsky art museum (Sevastopol) and in private collections in Ukraine, Russia, USA and the UK.